So much attention is given to the coating and paintwork of the visible aspects of a vehicle that those unseen places get overlooked. The underbody is one such place. Underbody paint protects a vehicle from everything the road can throw at it and more: they provide a layer of protection between a vehicle’s more vulnerable underside and damaging forces such as corrosion and moisture ingress. 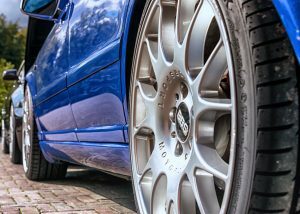 In this article we will outline the benefits and types of car underbody coating, and where you can find products and Australian applicators. A car underbody coating can be factory-applied or aftermarket. Most commonly these coatings are one of the three types: bitumen, resin, and wax based. Polyurethanes and rubber coating are popular because their elastomeric properties provide long-term stone chip damage and corrosion protection as well as sound deadening effects. These also have the benefit of being suitable for a wide range of substrates and they can be painted over. Can be spray-applied, high build, and particularly good for areas of possible salt exposure. An excellent anti rust coating suitable for all substrates. The wax is applied soft and cures hard, either by brush or spray, and can be layered thickly. It cannot be top coated. These underbody paint systems provide hard-wearing protection against stone chip damage and corrosion. They also have sound-deadening properties. Suitable across many substrates, but cannot be painted over. Can be applied by brush or spray, high build, and good for very tough conditions such as off-road (like in the Australian Outback). Vehicle undersides are protected from nature with car underbody coating. By covering cracks in the paintwork or joints in the undercarriage of a vehicle, moisture or water from humid or wet environments is prevented from creeping into the underbody and causing corrosion. The automotive coating process consists of at least five layers of protective and decorative paint. However, the underbody only receives the first two layers – the layers that provide the corrosion protection are the underbody paints. But if that is the case why would another layer of coating be needed to protect from corrosion? The initial two layers provide corrosion protection, but are not very durable. Stone chip damage may expose the metal itself, leading inevitably to corrosion. A car underbody coating provides a durable elastic over the underbody and wheel arches which protects the substrate from stones, gravel, salt, and other debris which is thrown up by the road. Giving the undercarriage of a vehicle a uniform appearance means cleaning it down is simpler and so is identifying possible problems. The noise of debris hitting a vehicle, or vibrations from the road can be dampened by the application of an underbody paint. They prevent vibrations and because they are elastic they make far less noise when struck than the metal underneath. Car underbody coating products for consumers are strictly aftermarket and dealer- or shop-applied. 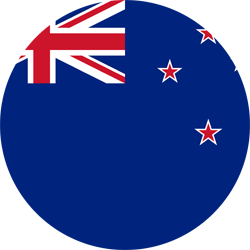 Dealers and automotive shops across Australia provide these services. The car underbody coatings themselves are provided by companies such as AkzoNobel, DINITROL, Henkel, Covestro, and Sika. 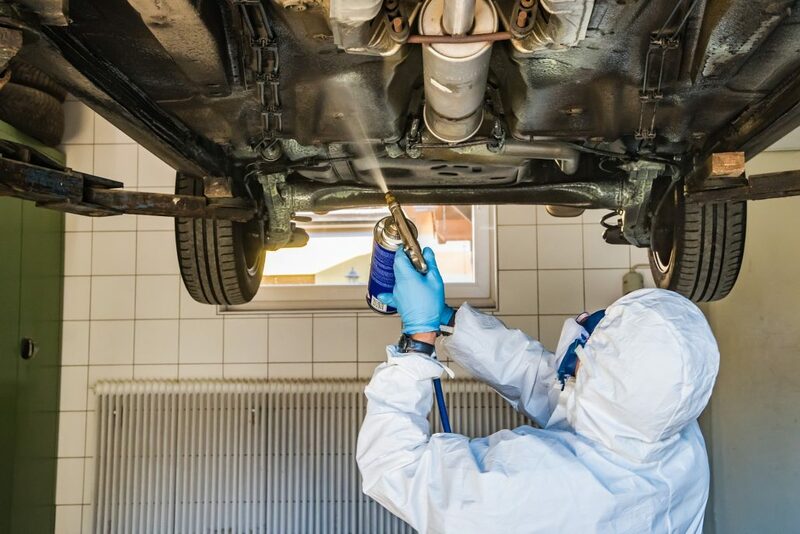 The cost of a car underbody coating treatment varies across vehicle size, as well as how much preparatory surface treatment needs to be done, and which coating type is to be applied. If you want to know more about underbody paint products, other automotive paints, or have a project that requires coating, get in touch! Our experts are ready to help, with collaboration from our coating partners. Just use the “Request a quote” button below and we will connect you with the coating solution for your needs.